It’s safe to say the Worldwide Light Vehicle Test Procedure (WLTP) has thrown a few spanners in the works for many manufacturers since it was first developed in 2015 and introduced just last month. For immediate examples, look no further than September 2018 SMMT new car registrations data which showed a drop of 20.5% in registrations (87,336 vehicles) with Volkswagen Group accounting for 49% of that decline. That means a total of 42,830 fewer vehicles were registered by Audi, Bentley, Porsche, Seat, Skoda, and Volkswagen last month than in the same period in 2017. While the industry has welcomed the level of emissions testing the WLTP brings with it, these hiccups seriously affect profits and isn’t something that will have been wanted even though it will have been accepted. This is in contrast to the previous NEDC emissions testing which was based on vehicles with limited equipment fitted as standard. 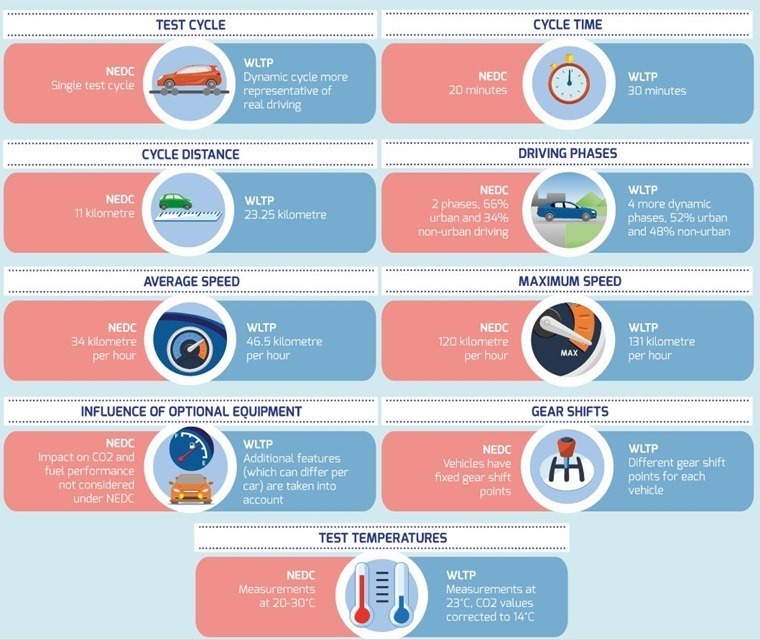 Autovista, the automotive insights group, recently examined the impact of options on a specific variant of a premium model popular with fleets and found that, depending on body style and drivetrain, the model variant has CO2 emissions ranging from 152-166g/km as measured by WLTP. In comparison to NEDC figures these range from 124-136g/km. Although it isn’t a vast difference the disparity brings with it VED implications. When you start to add extras, it can slowly push you further up the VED bands. A tow bar can increase CO2 emissions by 1-2g/km, so too can a panoramic roof. Want 18-in run-flat tyres? 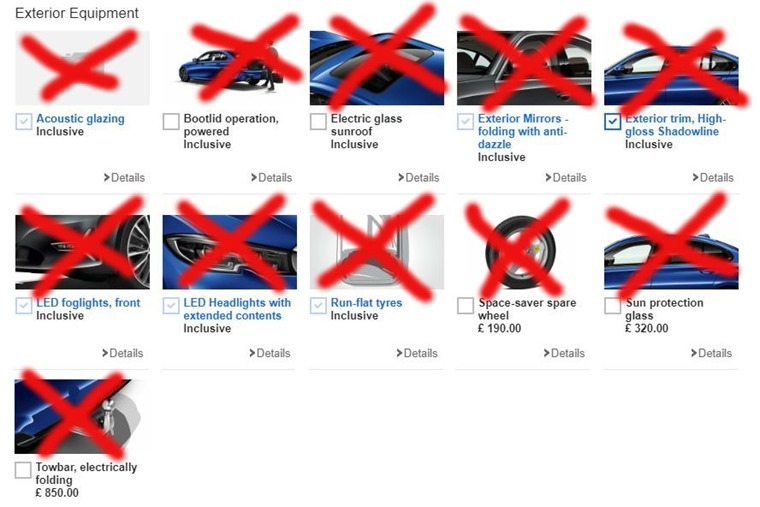 That’s likely to add up to 3g/km over opting for 17-in wheels and a tyre repair kit instead. So you can see how easy it is for all those seemingly essential options to suddenly add up and change the emissions profile of the car under WLTP terms, which could then tip it into a higher VED band. 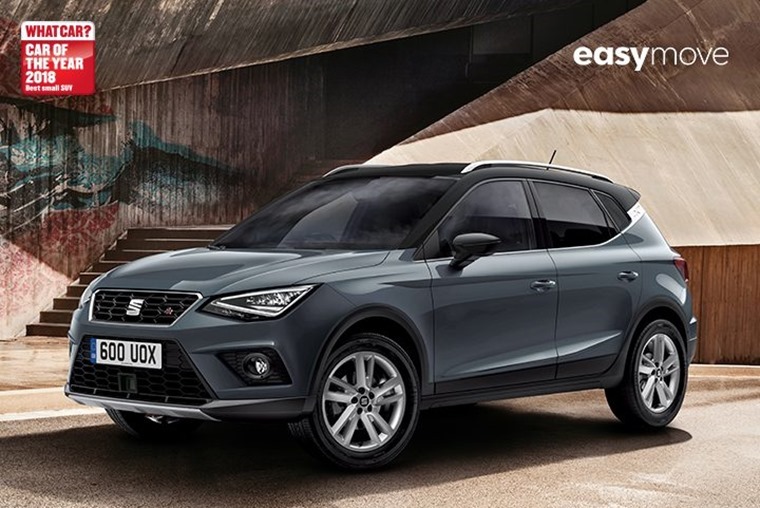 In light of this, and the delays experienced as a result, it’s easy to see why Seat has attempted to streamline its trim levels. While it flies in the face of the recent trend among manufacturers for endless personalisation of a vehicle, the ‘Easy Move’ service limits optional extras and is supposed to make the whole process easier for everyone involved. This means that instead of stumbling into the pitfall outlined above, drivers can cut through the hassle by simply picking an engine, trim level and colour on their Seat vehicles rather than being presented with endless choices on spec and extras and potentially impacting the CO2 under WLTP testing. Renault has taken similar steps with its ‘EasyLife’ philosophy. This has introduced a three-trim line-up (Play, Iconic, and GT-Line) to Clio, Megane and Captur. Another manufacturer to opt for simplification is Mini, the manufacturer has ditched multiple bespoke trim options in its range line-up such as the Pepper Pack and Chili Pack, and is now offering a simplified three-tier line-up (Classic, Sport and Exclusive). Some options can still be added to the simplified trims with Comfort and Comfort Plus offering climate control, heated seats and parking sensors, while Navigation and Navigation Plus offer infotainment and connectivity features. But it’s a bold move for a brand that’s always prided itself on personalisation. Seat is part of Volkswagen Group, while Mini is owned by BMW and Renault is part of the Renault–Nissan–Mitsubishi Alliance. These simplification changes could be rolled out across all of these businesses very quickly, which would be a major change for the automotive industry. While it’s a little too early to make sweeping statements about the death of the option, we are certainly likely to see more restricted choices on optional extras across the board. It will make it easier for the manufacturers, but reduce choice for the consumer.